018 - Ta Prohm, The Angkor Temple, Siem Reap, Cambodia. - 2014 - John Macs Travel & Photography. 018 - Ta Prohm, The Angkor Temple, Siem Reap, Cambodia. - 2014. On our travels in Siem Reap, Cambodia. Today we visited 2 temples, the First temple was, Ta Prohm, and The Angkor Temple, Siem Reap. Unlike most of the temples Of Angkor, Ta Prohm has been largely left to the clutches of the living jungle, with its dynamic interaction between nature and man-made art, this atmospheric temple is a favourite for many who can't help but feel a little like Indiana Jones or Lara Croft, which was filmed here. 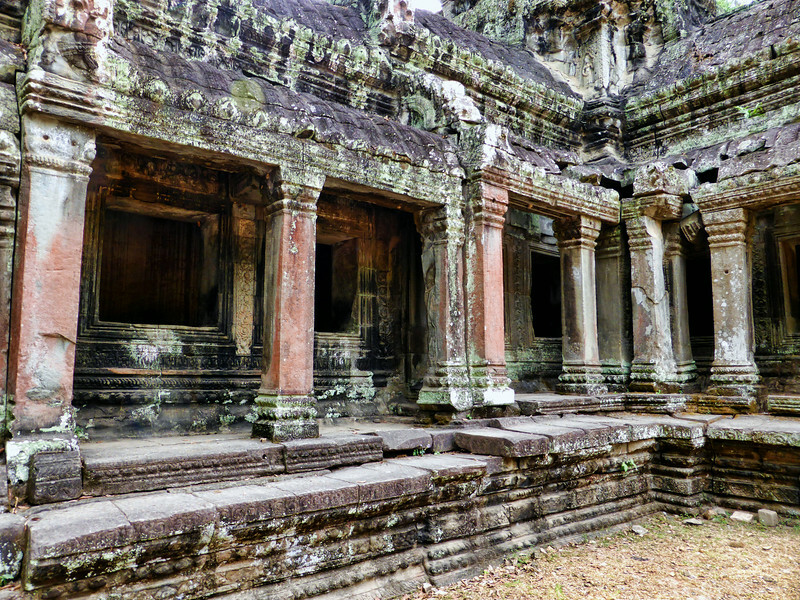 Ta Prohm, The Angkor Temple, Siem Reap, Cambodia. - 2014.